With the likes of the Korean leader threatening world powers – including our own – is there any wonder why people are becoming more and more nervous over a North Korean threat? Honestly, we think a nuclear attack unlikely but if this world has taught us one thing it is never to say never. Remember how the far left thought the very idea of Donald Trump being elected President was laughable? Who is laughing now? So, in the unlikely event that Kim Jong-Un does the unthinkable, we think preparing is an excellent idea! First off, although it is a popular opinion, don’t let your loved ones and close friends tell you that a nuclear attack would be so devastating no one couldn’t survive it. 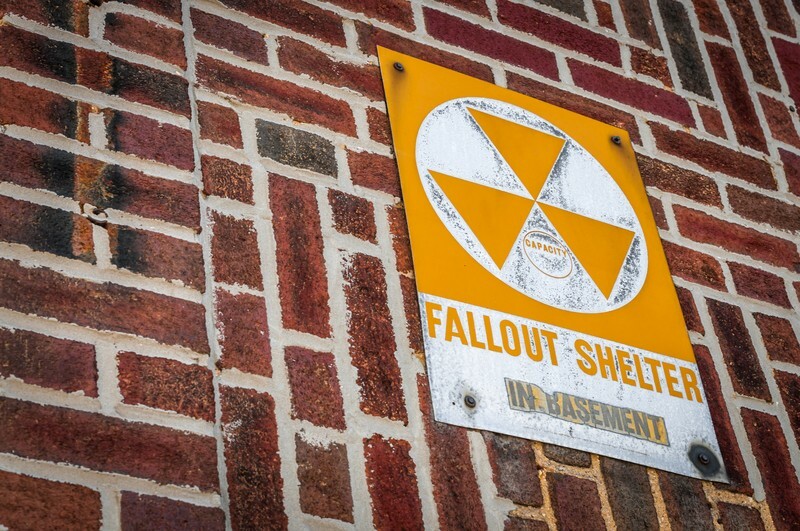 As long as you’re not in the immediate blast area, you can survive nuclear fallout if you’re educated about it, have an appropriate shelter, and have enough supplies on hand to wait it out! After the break go over to the next page and read how to prepare for a potential conflict with North Korea!